Another great piece on Brainpickings.org: Thomas Edison, Power-Napper: The Great Inventor on Sleep and Success | Brain Pickings. Fascinating how Edison approached sleep and napping. Several secret nap cots? Forty winks under a shady tree? It sounds absolutely heavenly. How, when and why did we start dismissing the value of naps? Read more about my (finished) sleep project here. Have a look at this infographic and see if you can be persuaded to take a nap- it’s not just good for students! Click image to view PDF or read below. Do you think you can fit naps into your daily life? Let me know why/not! 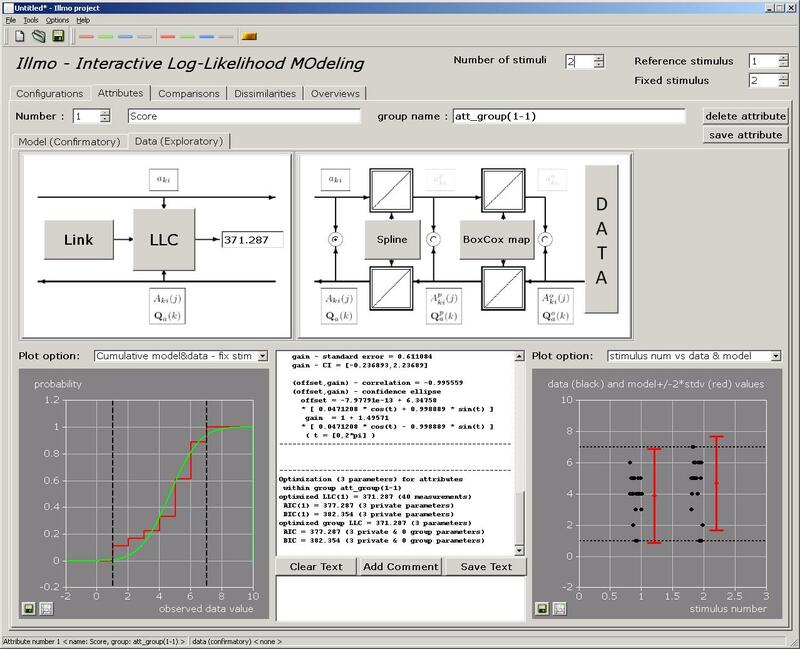 The Illmo project is new statistical analysis software tool written by prof. Jean-Bernard Martens. I have been wanting to learn to do statistical analysis for my research projects, and this software makes it relatively easy. I have been helping the project by making a website and blog with an introduction to the program, tutorials and example projects, and at the same time learning about methods and terminology. Win-win! Have a look at illmoproject.wordpress.com! A tv-documentary about living in a 24-hour economy, and its impact on our sleep pattern (in Dutch). At first, it looks like 24/7 economy negatively impacts our quality and duration of sleep. We can stay up late because there is always something to do, and when we are finally in bed we keep going on our electronic devices. A big part of us feeling like that is a problem, could be the dogma of having to sleep in a solid, 8-hour block each night. What if we would return to a more natural pattern of segmented sleep? This could consist of one late-night sleep, and a good nap in the afternoon. After all, it is not the duration of sleep that counts most for cognitive and physical abilities, it is the quality of sleep that matters. Does 24/7 economy help the return of natural segmented sleep? Perhaps if we can create circumstances where sleeping is also possible 24/7, we can do it all and still feel rested. This article describes the two techniques of measuring when a person is asleep: actigraphy and polysomnography. Polysomnography (PSG) monitors many body functions including brain (EEG), eye movements (EOG), muscle activity or skeletal muscle activation (EMG) and heart rhythm (ECG) during sleep. After the identification of the sleep disorder sleep apnea in the 1970s, the breathing functions respiratory airflow and respiratory effort indicators were added along with peripheral pulse oximetry. Actigraphy is done by a portable device usually worn around the wrist or ankle that registers movement. Actigraphy is much less cumbersome and invasive, and therefore more suitable to naturalistic and long term experiments. The present study aims to determine if actigraphy can detect accurately sleep in healthy, young adults during a 90-min mid-afternoon nap opportunity when compared to PSG. This review is only about Chapter 2, since that is about sleep, which is the subject of my current project. The other chapters are equally interesting though! In the chapter ‘The Lost Hour’, the authors describe how children today sleep one hour less than they did 30 years ago and how that impacts their wellbeing. Like in several scientific papers I read on this subject, it is stated here that a high percentage of high-schoolers feel sleepy during school, their grades drop because of that, and some fall asleep in class. They go as far as to say that the average amount of sleep a child in high school gets, is only 6,5 hours! The causes for this lack of sleep are the usual suspects: full schedules, early school start times, adolescent circadian clock shifts. Not much time is spend describing possible solutions for this lack of sleep, other than that teenagers who went to bed earlier, got more sleep; their IQ went up and so did their grades. But how to motivate teenagers to go to bed early? Then an interesting part about adolescents. For reference, I looked up the definition of adolescence in several sources. I was disappointed to find no watertight definition of it, other than some rather vague descriptions without much overlap. The World Health Organisation defines adolescence as the period between 10 and 20 years of age. In the US, adolescent age is often defined as between 13 and 24. Brown’s Mary Carskadon has demonstrated that during puberty, the circadian system – the biological clock – does a ‘phase shift’ that keeps adolescents up later. In prepubescents and grownups, when it gets dark outside, the brain produces melatonin, which makes us sleepy, But adolescent brains don’t release melatonin for another 90 minutes. So even if teenagers are in bed at 10 p.m. (which they aren’t), they lie awake, staring at the ceiling. Several experiments with pushing back school start times and letting teens sleep longer, have yielded better results on SAT tests. And interestingly, also typical modern puberescent behaviours like moodiness, depression and binge eating go down with more sleep. Could it be that todays teenagers act out more because of their lack of sleep? 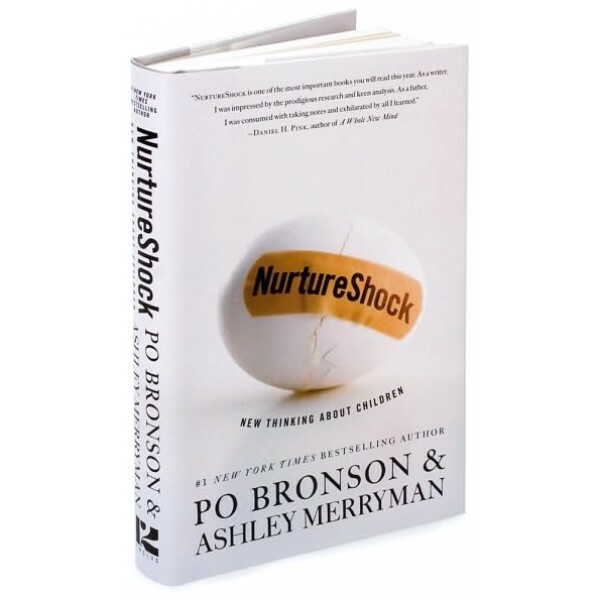 The authors of Nurtureshock certainly believe so. Another side effect of sleep deprivation is an increased chance of becoming obese. Hormone levels change with sleep loss, increasing the feeling of hunger and favouring storage of fat. Furthermore, when you sleep less, you are tired during the day, so you are less likely to have an active lifestyle on top of being hungry. Plus, when you are asleep, you are not eating! For my research, physical health could be an interesting aspect to define benefits of the proposed nap with. Next to factors like daytime sleepiness, moodiness and cognitive abilities, physical health is important. It would be good to incorporate some measure of that, be it weight, blood pressure or resting heart rate. This paper is one of the proceeds of a symposium held by the authors (“The Effect of Naps on Health and Cognition”, held at the 5th Congress of the World Federation of Sleep Research and Sleep Medicine Societies in Cairns, Australia, September 2007). It describes several research questions and nap-hypotheses, and an agenda for further research on naps is proposed. How and to what extent the neurocognitive effects of naps may change as a function of their circadian placement should be explored in more details. Further studies are needed if we aim to understand the combinatory effects of several countermeasures to maximize alertness at crucial time points: for instance, it would be important to verify how the use of naps and caffeine are best combined in operational shift-work settings. It is still to be understood what sleep features are crucial for the “nap effect” on memory consolidation. Lab studies could seek the effects of naps on specific higher cognitive functions using ad-hoc paradigms and tasks. Research on naps and cognition should include the study of oneiric activity (i.e., dream features) during napping. The cognitive effects of napping at early ages should be explored, because this might be of interest with respect to learning processes and school performance. More elaborate self-report paralleled by objective assessment techniques, such as actigraphy, which allow for a better appreciation of the complexity of napping behavior, should be employed in large, representative samples of older adults which include both nappers and non-nappers. Especially the second to last point is of interest to me. Would ‘younger children’ also include adolescents though?